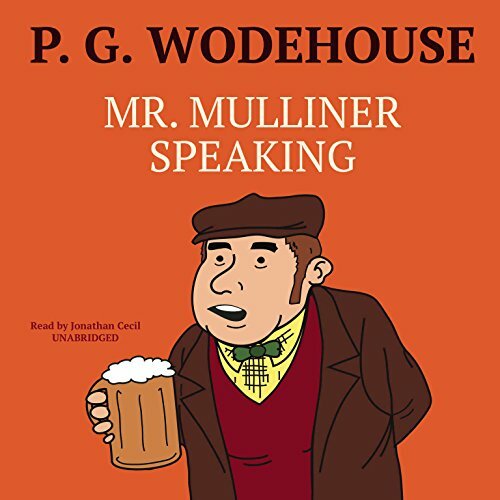 In the bar-parlor of the Angler’s Rest, Mr. Mulliner tells his amazing tales, holding the assembled company of Pints of Stout and Whiskies and Splash in the palm of his expressive hand. Here you can discover what happened to the man who gave up smoking, share a frisson when the butler delivers something squishy on a silver salver (“Your serpent, Sir,” said the voice of Simmons) - and experience the dreadful unpleasantness at Bludleigh Court. 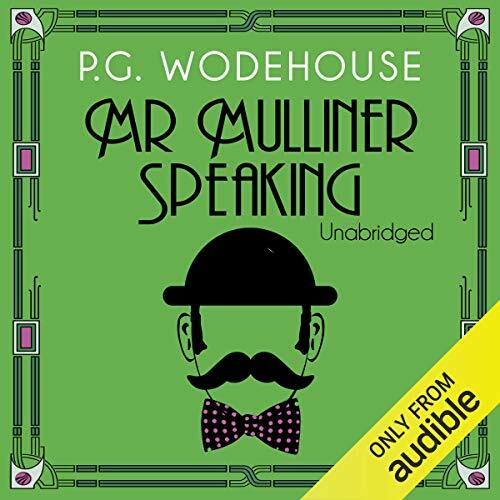 Throughout, the Mulliner clan remains resourcefully in command in the most outlandish situations. 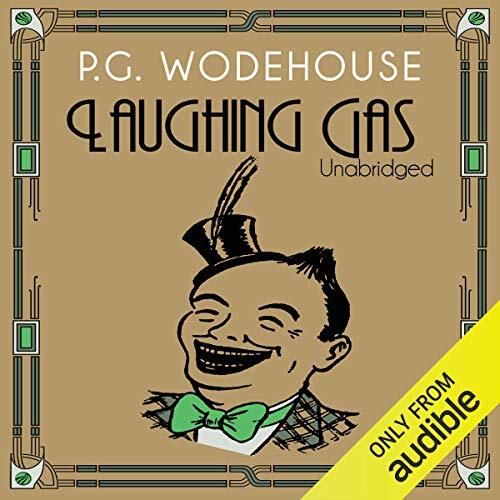 From the author, whom The Times called 'a comic genius' and ' an old master of farce', are eleven further stories featuring such eccentric characters as Freddie Widgeon, Cyril (Barmy) Fotheringay Phipps, Percy Wimbolt and Pongo. 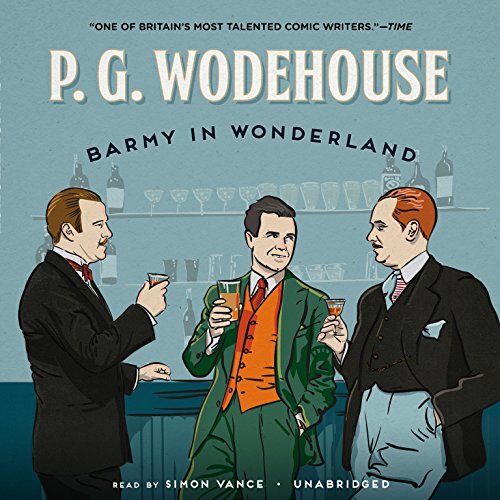 From the author, whom the Times called "a comic genius" and "an old master of farce", are 11 further stories featuring such eccentric characters as Freddie Widgeon, Cyril (Barmy) Fotheringay Phipps, Percy Wimbolt, and Pongo. 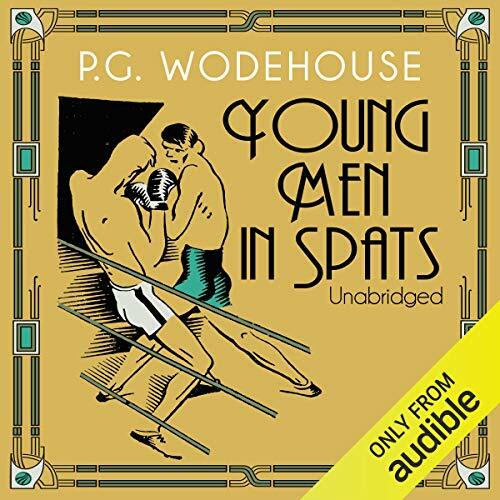 Young Men in Spats includes the following stories: "Fate", "Tried in the Furnace", "Trouble Down at Tudsleigh", "The Amazing Hat Mystery", "Good-bye to All Cats", "The Luck of the Stiffhams", "Noblesse Oblige", "Uncle Fred Flits By", "Archibald and the Masses", and more. Spats. Cats. Hats. This Book has Everything. Newly married to novelist Rosie M. Banks, Bingo bucks the current trend by being extremely happy, although he does tend to lose his shirt on various horses. 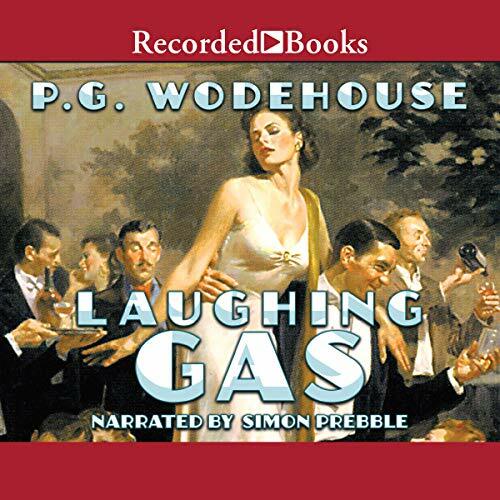 This collection of wonderfully funny stories features a cast of outrageous characters. 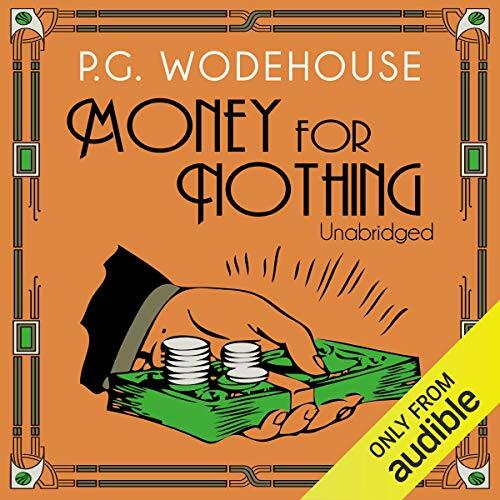 These wonderfully funny short stories feature a cast of outrageous characters, all plotting to save themselves from wedlock, poverty, or ignominy - with various degrees of success. 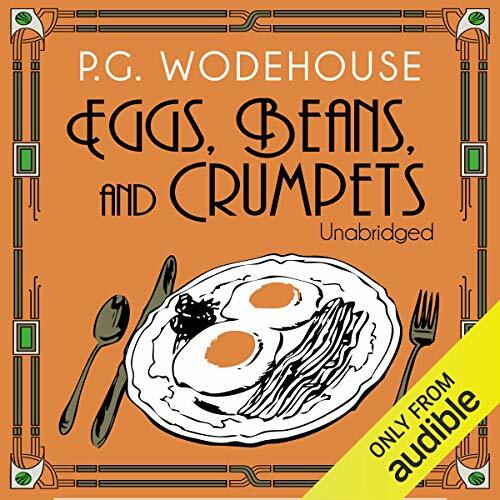 This recording includes the following stories: "All's Well with Bingo", "Bingo and the Peke Crisis", "The Editor Regrets", "Sonny Boy", "Anselm Gets His Chance", "Romance at Droitgate Spa", "A Bit of Luck for Mabel", "Buttercup Day", and "Ukridge and the Old Stepper". The peaceful slumber of the Worcester village of Rudge-in-the-Vale is about to be rudely disrupted. 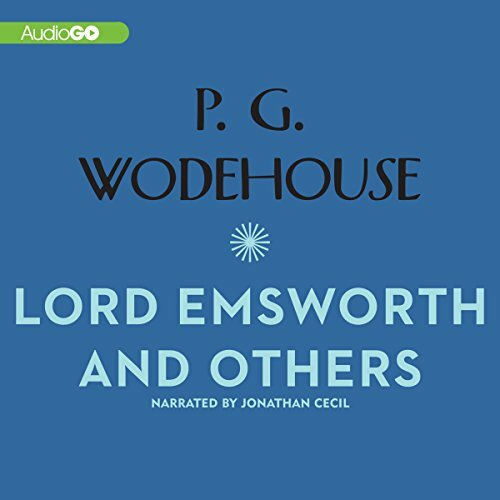 First there's a bitter feud between peppery Colonel Wyvern and the Squire of Rudge Hall, rich but miserly Lester Carmody. Second, that arch-villain Chimp Twist has opened a health farm - and he and Soapy and Dolly Molloy are planning a fake burglary so Lester can diddle his insurance company. The peaceful slumber of the Worcester village of Rudge-in-the-Vale is about to be rudely disrupted. 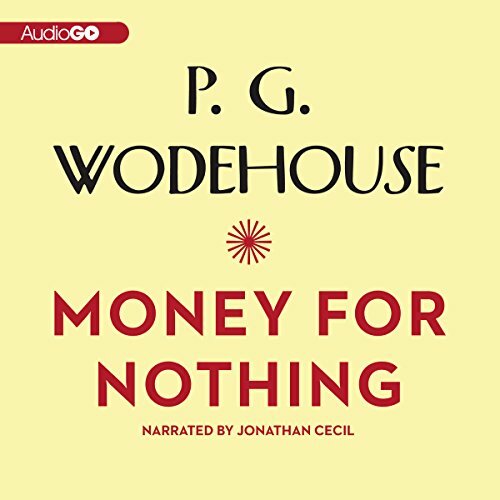 First there’s a bitter feud between peppery Colonel Wyvern and the Squire of Rudge Hall, rich but miserly Lester Carmody. Second, that arch-villain Chimp Twist has opened a health farm, and he and Soapy and Dolly Molloy are planning a fake burglary so Lester can diddle his insurance company. After the knockout drops are served, things get a little complicated. 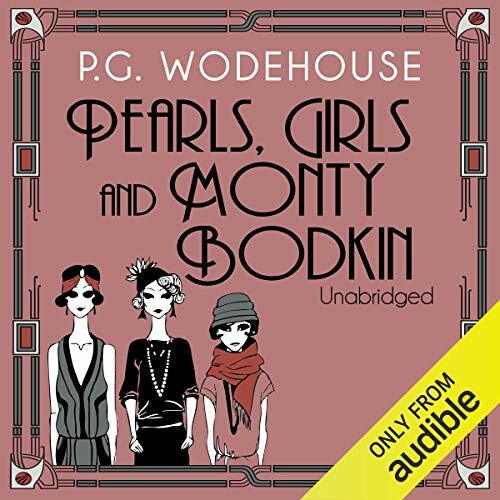 Monty Bodkin loves Gertrude, who thinks he likes Lotus Blossom, a starlet who definitely adores Ambrose, who thinks that she has a thing for his brother, Reggie, who is struck by Mabel Spence, sister-in-law of Ikey Llewellyn (movie mogul, Ambrose’s prospective employer and reluctant smuggler), but hasn’t the means to marry her. 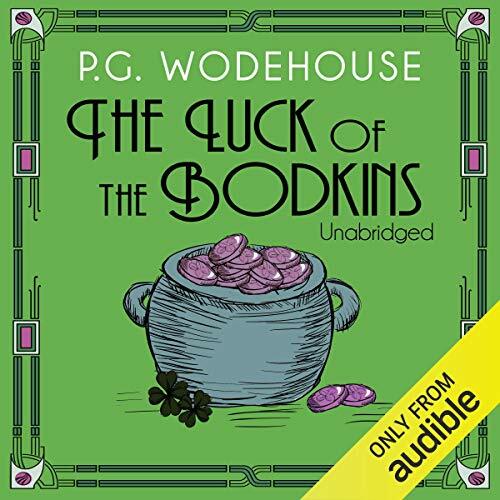 With well-meaning but unhelpful ship’s steward Albert Peasemarch and a toy mouse thrown in for good measure, it will take the luck of the Bodkins to sort it all out. Joey Cooley is a golden-curled child film star, the idol of American motherhood. Reginald, Third Earl of Havershot, is a boxing blue on a mission to save his wayward cousin from the fleshpots of Hollywood. Both are under anesthetic at the dentists when something strange happens - and their identities are swapped. Suddenly Joey can use his six-foot frame to get his own back on his Hollywood persecutors. But Reggie has to endure everything Joey had to put up with in the horrible life of a child star - including kidnapping. This stylish, charming, and delightfully witty comedy showcases all the reasons why P.G. 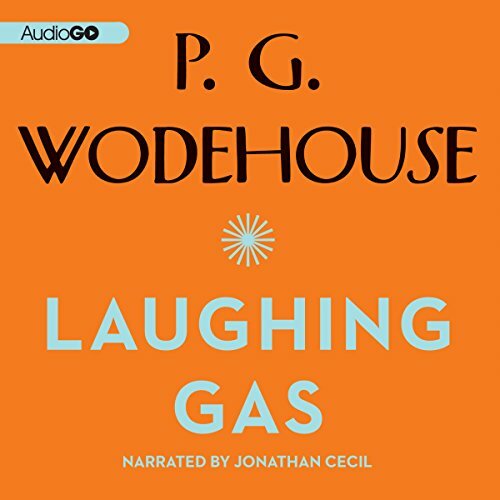 Wodehouse is hailed as one of the most sharp-witted writers of the 20th century. It begins when a proper British earl falls asleep in a dentist’s chair - and wakes up in the body of America’s favorite child star. Joey Cooley is a golden-curled child film star, the idol of American motherhood. Reginald, Third Earl of Havershot, is a boxing blue on a mission to save his wayward cousin from the fleshpots of Hollywood. Both are under anaesthetic at the dentists when something strange happens - and their identities are swapped. Suddenly Joey can use his six-foot frame to get his own back on his Hollywood persecutors. But Reggie has to endure everything Joey had to put up with in the horrible life of a child star - including kidnap. Cyril Fotheringay-Phipps, known to his friends as Barmy, has made a poor decision. He has invested $10,000 in a stage production that seems doomed from the start in order to be near the woman of his dreams - Miss Dinty Moore. Will he find true love or merely lose a fortune? 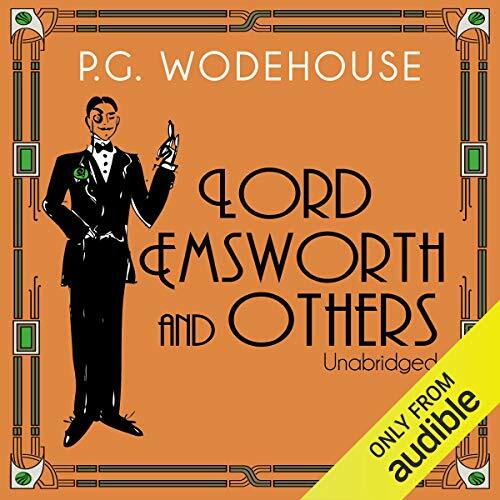 His year in Hollywood completed, Monty leaves behind his heartbroken secretary and arrives in London to claim the hand of hockey international, Gertrude Butterwick. 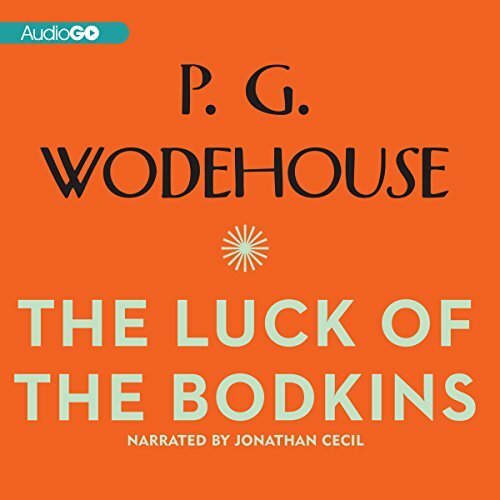 But the Bodkin road to happiness is arduous, and pitfalled through and through. Why Take a Spade to This Soufflé? 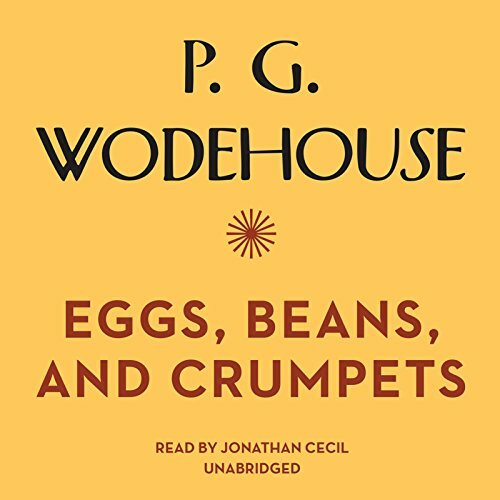 Wodehouse weaves his wit through a wide collection of terrifying aunts, miserly uncles, love-sick friends, and unwanted fiancés. Bertie gets into a bit of trouble when one of his pals, Bingo Little, starts to fall in love with every second girl he lays his eyes on. But the soup gets really thick when Bingo decides to marry one of them and enlists Bertie's help. 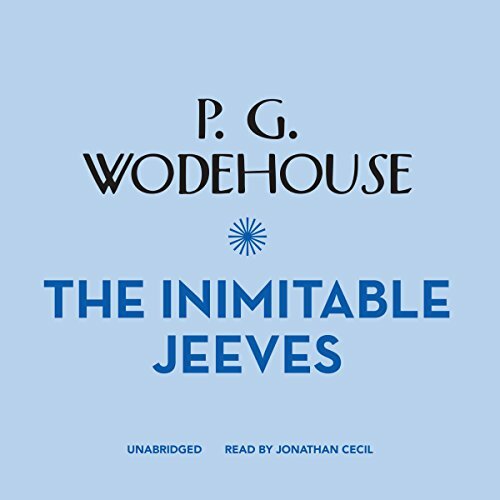 Luckily, he has the inimitable Jeeves to pull him out of it. 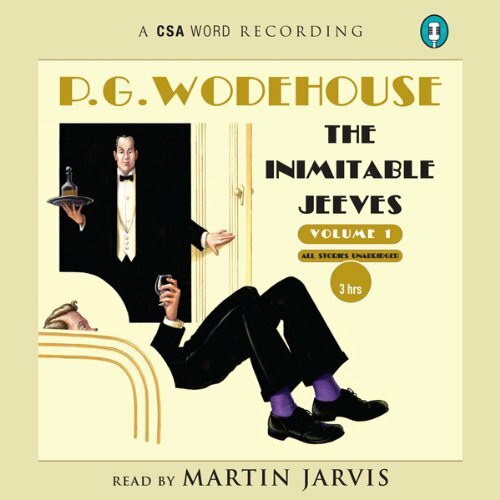 Best Jeeves audio book I've read! 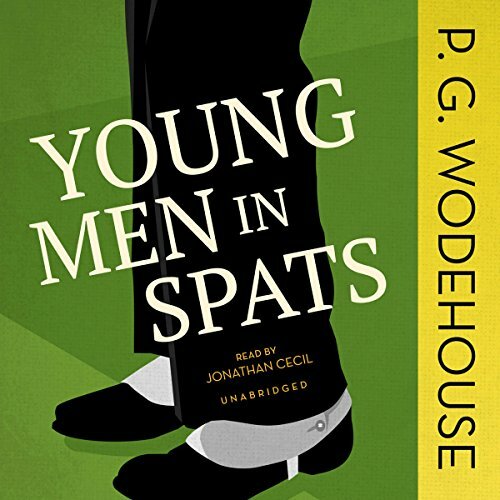 Bertie Wooster is in trouble again as his lovesick pal, Bingo Little, falls in love with every girl he lays eyes on. The real problem starts when Bingo decides to marry one of the girls, and he enlists Bertie's help. 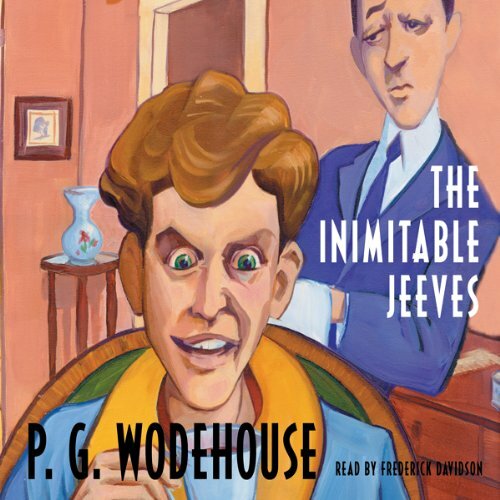 Luckily for Bertie, Jeeves once again comes to the rescue!